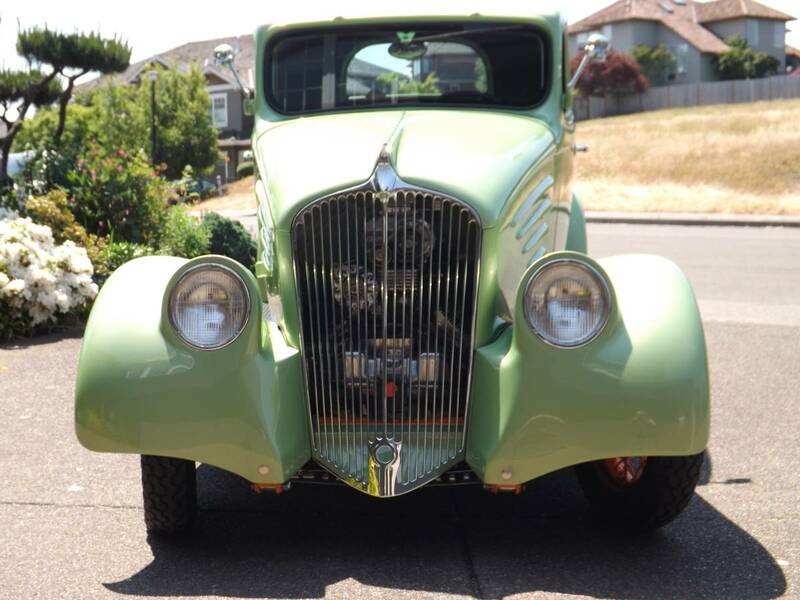 For Sale is this Award Winning, Custom Engineered, and Pro Built, RARE, 1934 Willy’s “All Steel”, Custom Pickup. 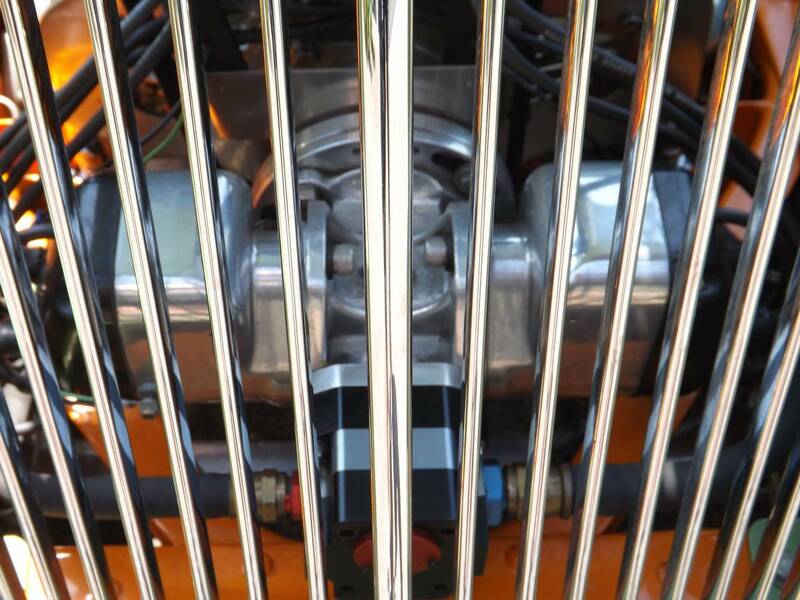 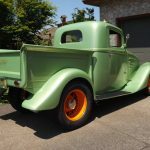 Mostly all original metal, this 34 was engineered, designed, and assembled by some of the Best, and most Well Known, NW rod builders and engineers. 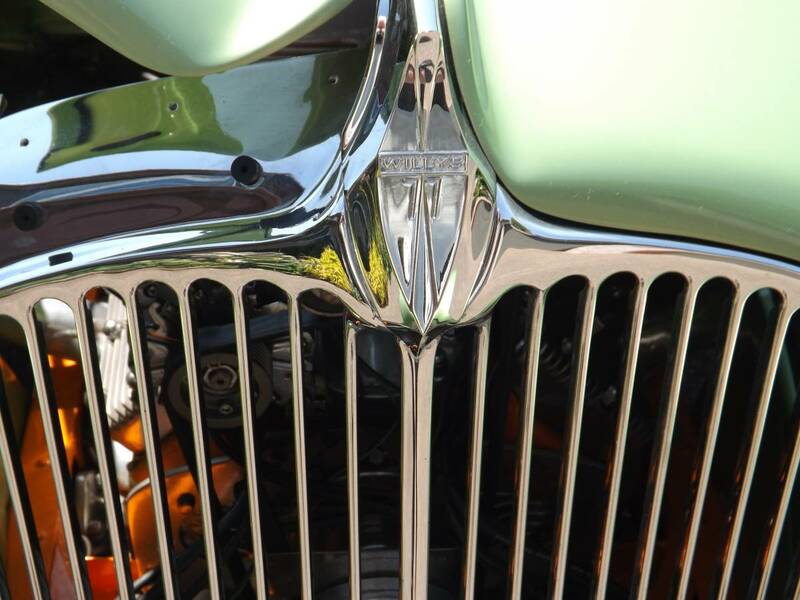 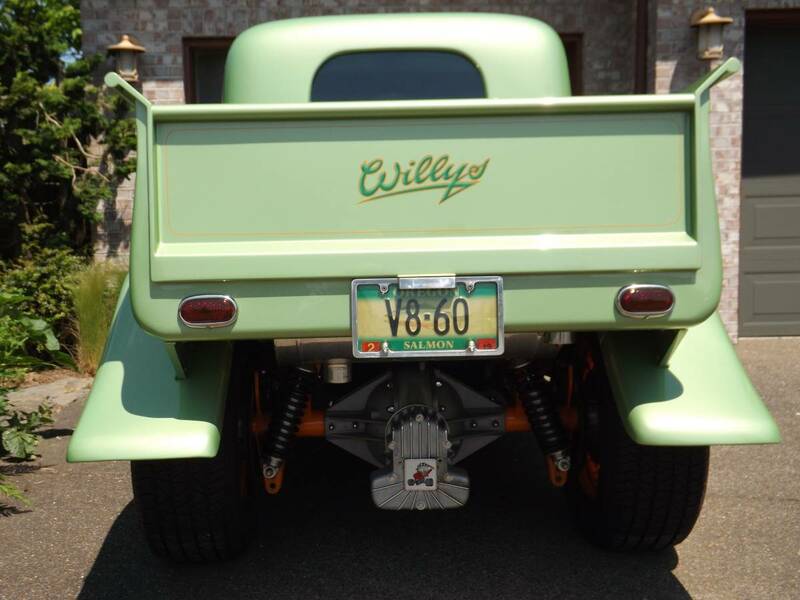 This Willy’s is a Proven Show Winner and has received awards at Oakland, Seattle, Portland, and Boise Roadster Shows. 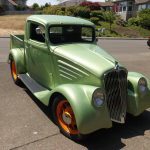 One of its highest awards came from Chip Foose where we received The Best Design and Engineered Award at The Oakland Roadster Show!The most recent award was from the 2018 Forest Grove Oregon Concurs De Elegances Show where it won its Best in Class. 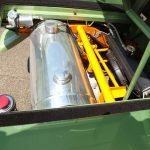 Complete frame-off, high quality build, keeping with and using the original sheet metal and Willy’s components through out. 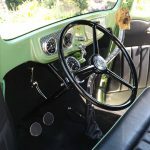 Like the steering wheel, the frame, the original wheels that were modified, the hub caps, fenders, doors, etc. 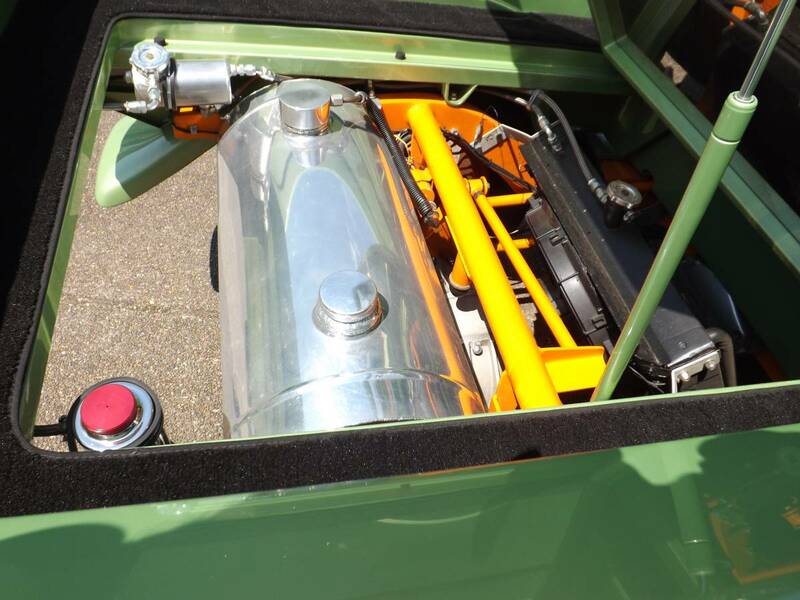 Some body panels were worked to add to its appearance, but all steel!! 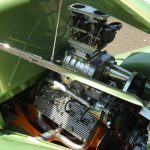 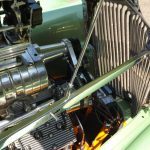 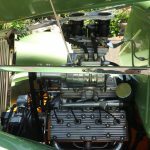 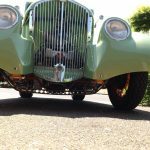 Some of the goodies include a blown V-8 60 Ford flathead motor that is highly modified and built by renowned engine builder Keith Randall. 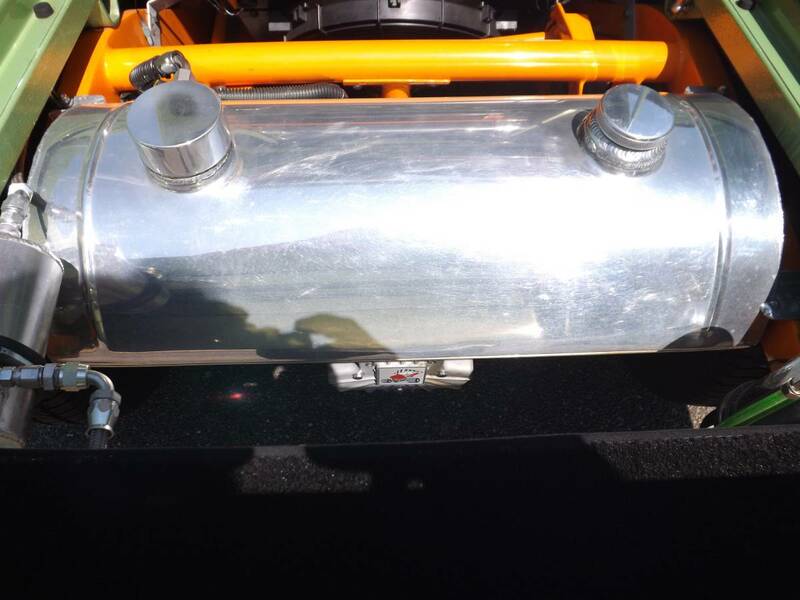 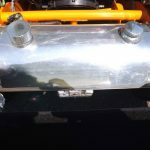 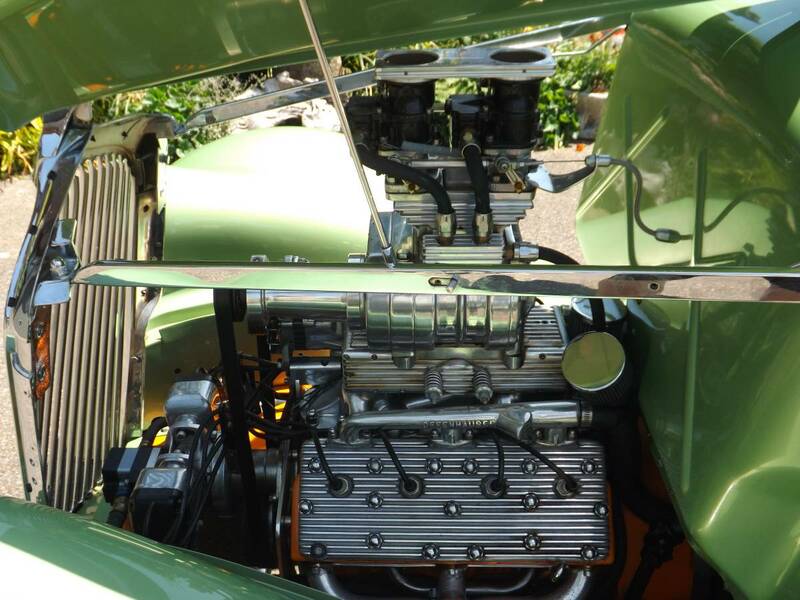 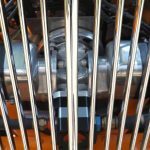 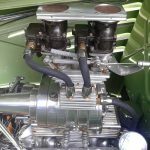 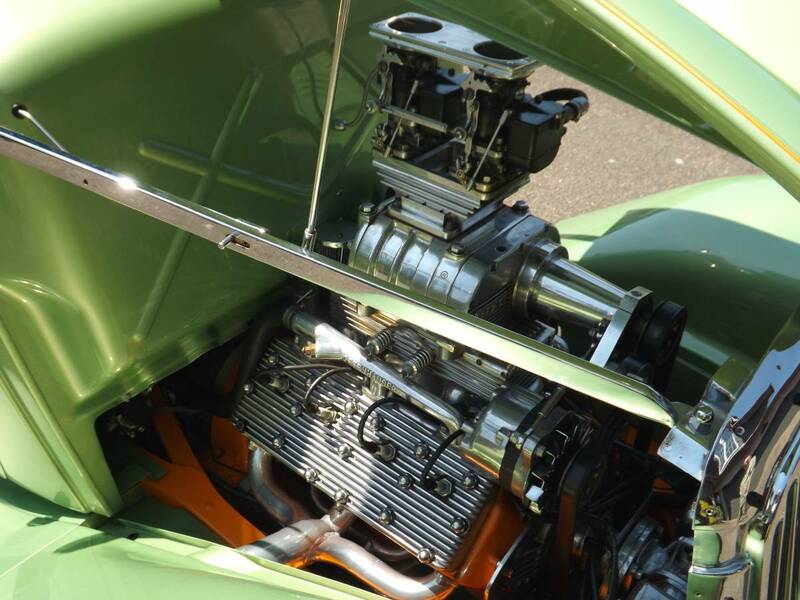 Comes with polished Offenhauser heads and intake, B&M Blower with Stromberg carbs, dual polished Magneto and more. 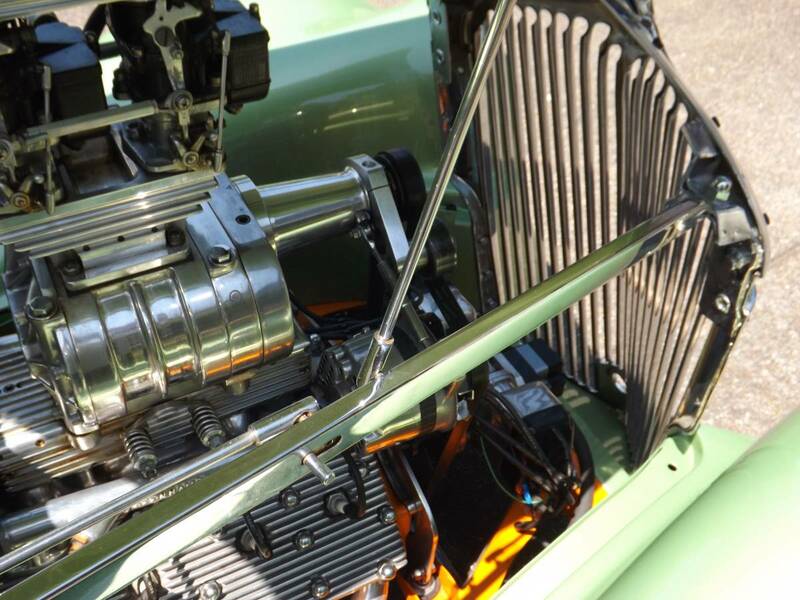 Motor is bored .060 over and is really a piece of art!! 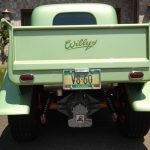 Trans is a T-5 manual trans, hooked to a Franklin rear-end which was done by Dutchmen with coil overs. 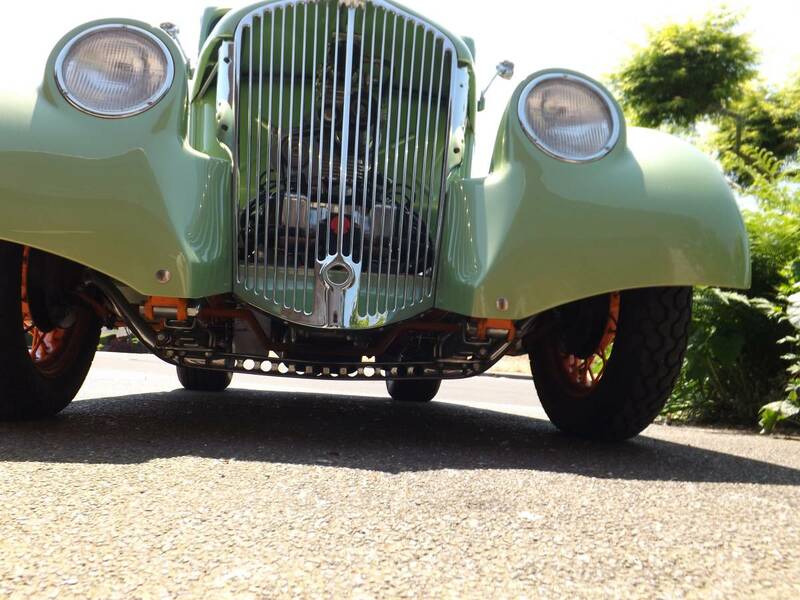 Also has four wheel disc brakes with a chrome dropped and drilled front axle. 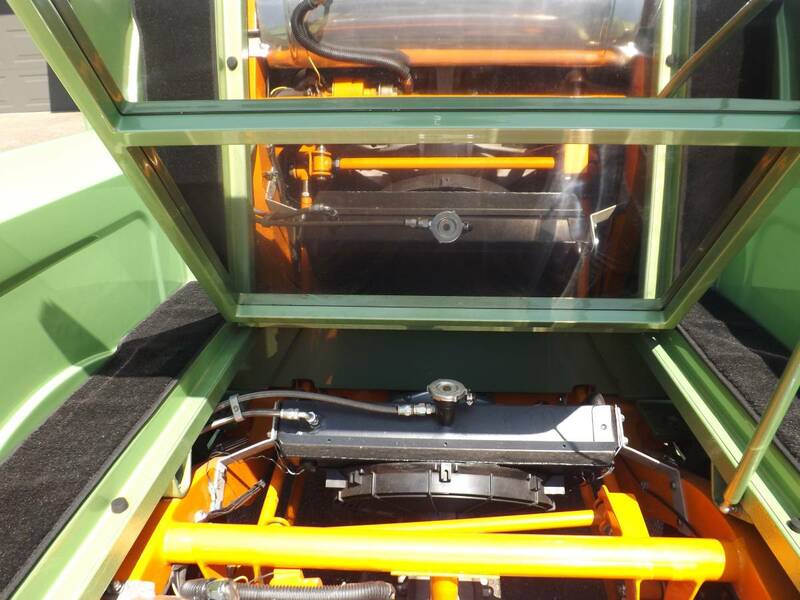 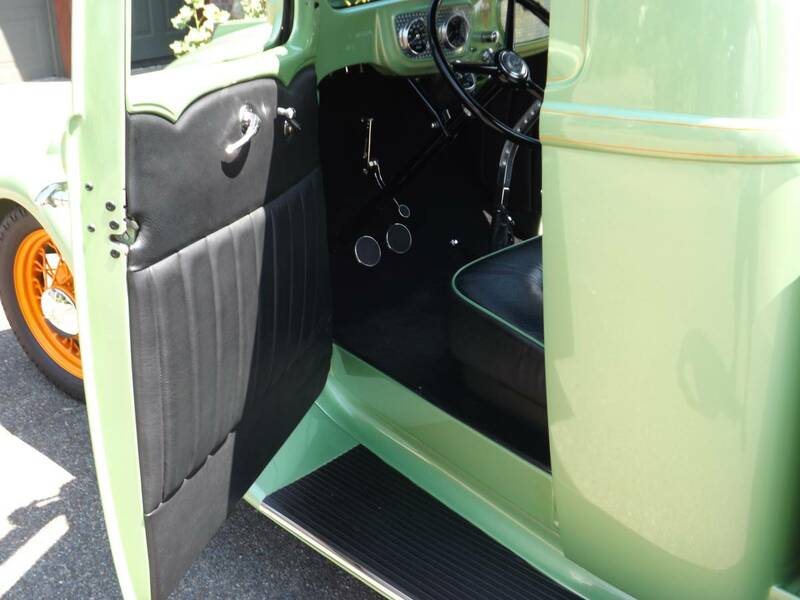 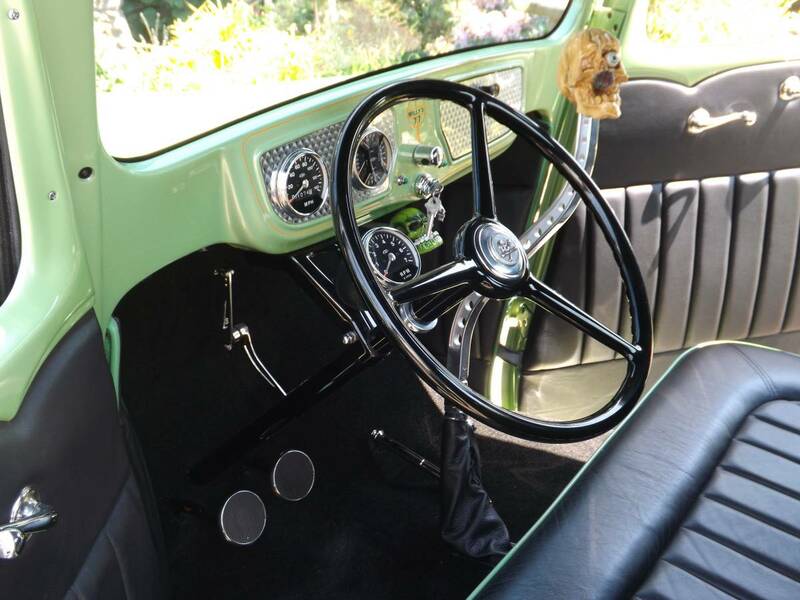 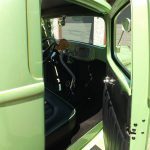 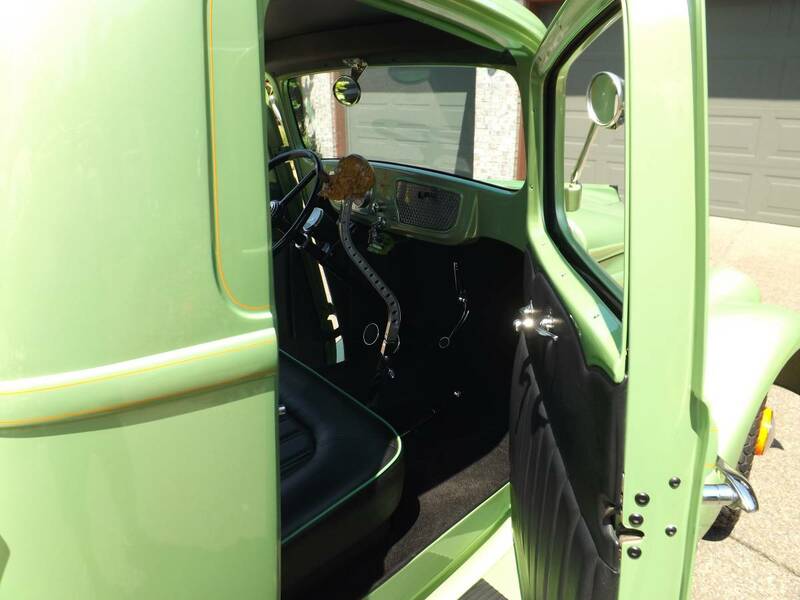 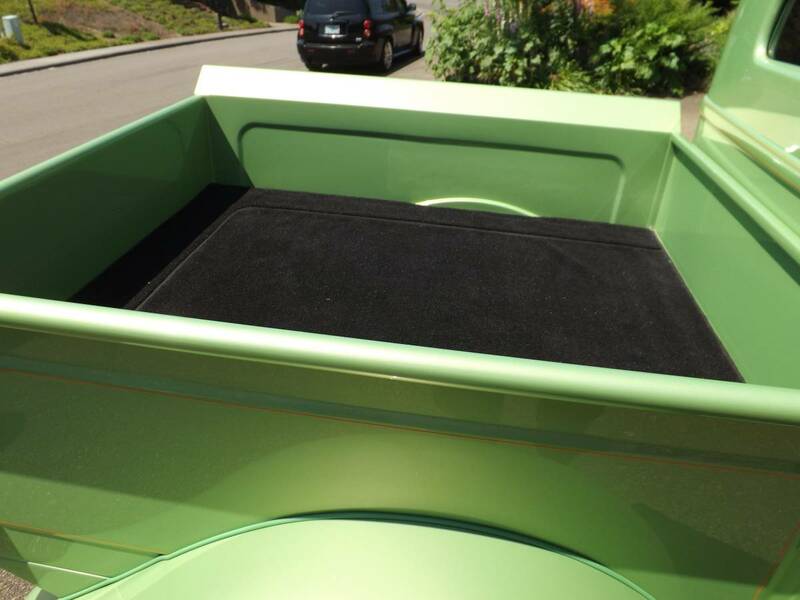 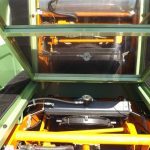 Interior is black leather with high quality Chartreuse Green paint inside and out. 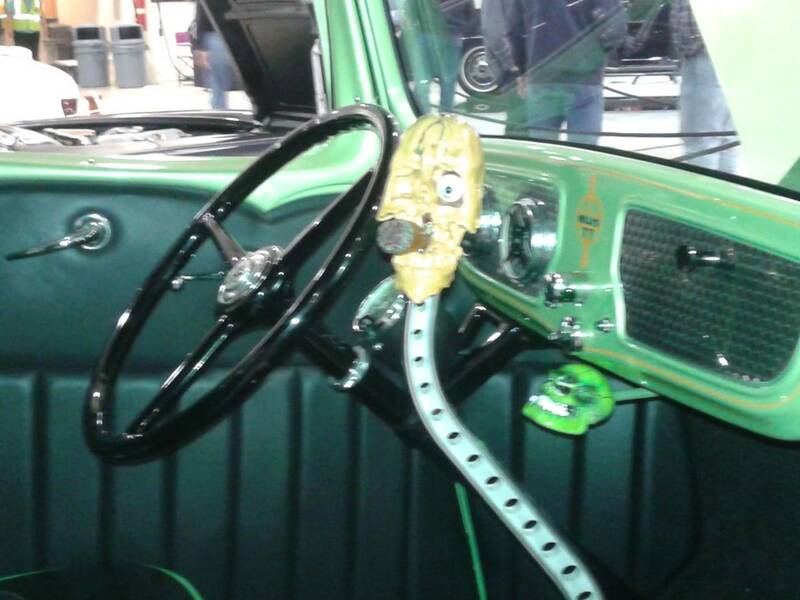 Note; the shift knob is not included in this sale as it has been in the family for a number of years. 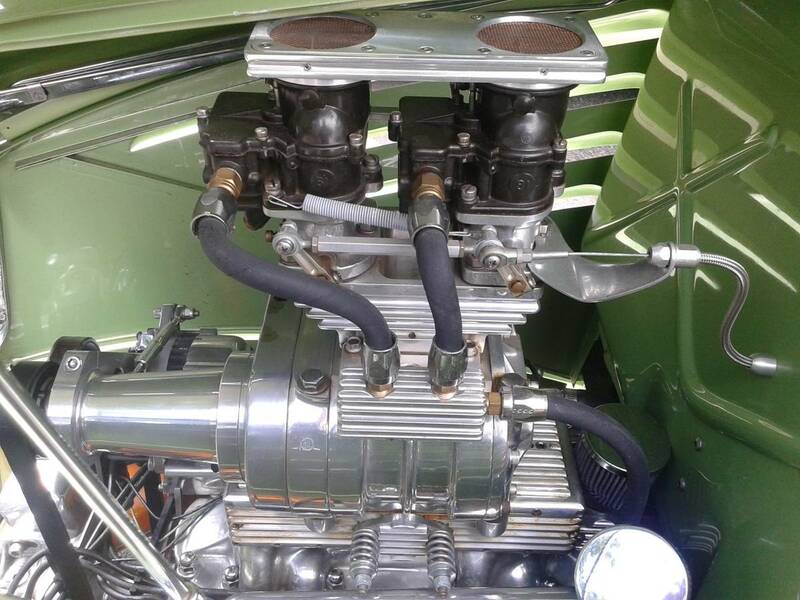 This street rod is a”High Quality Build” that was in the six figure range to finish. 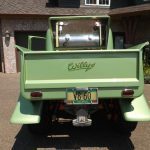 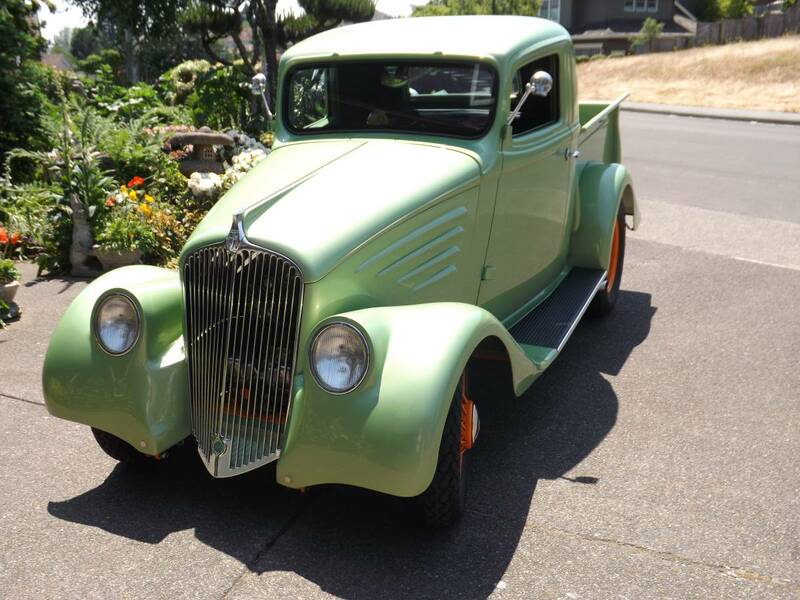 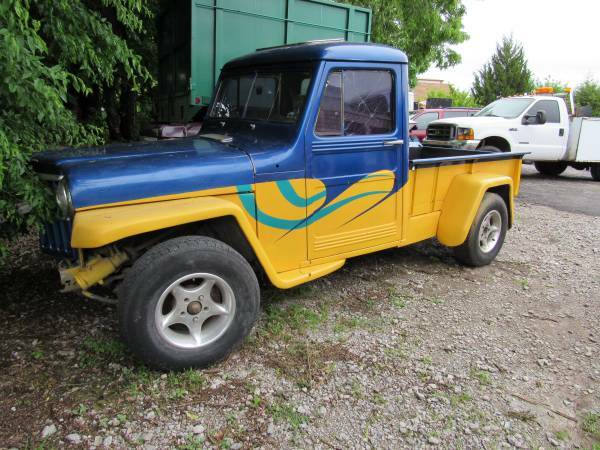 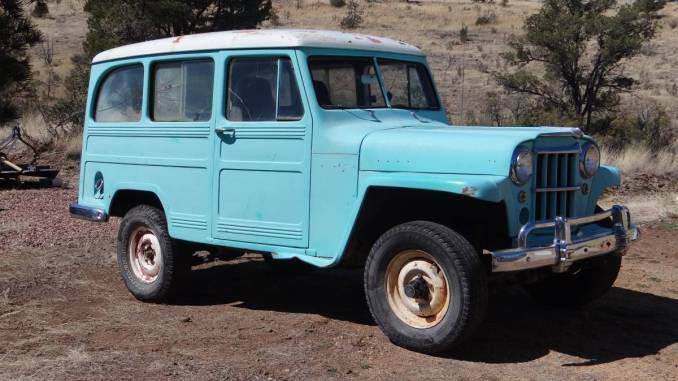 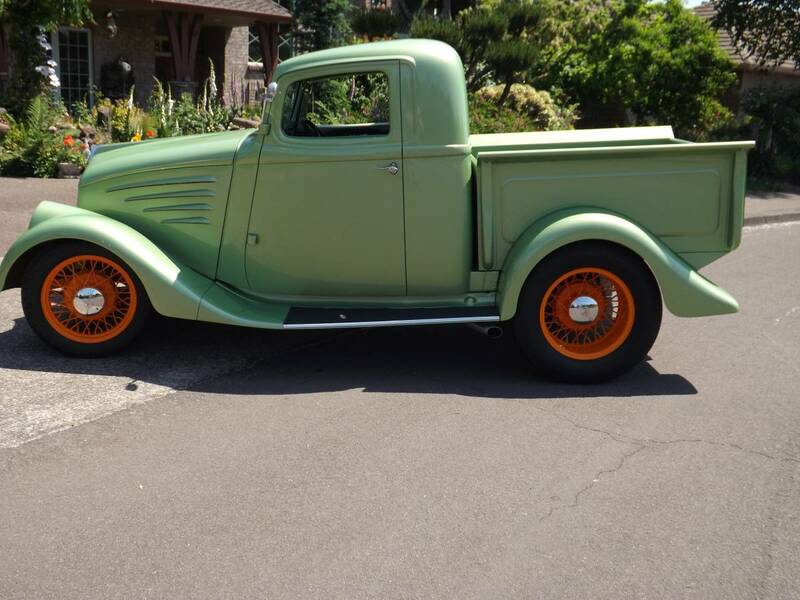 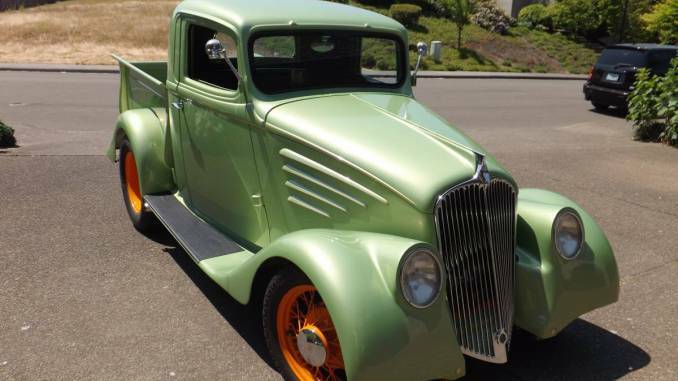 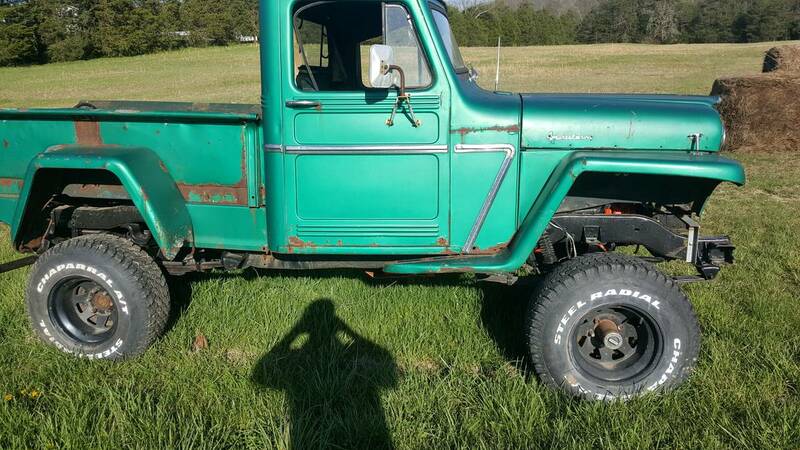 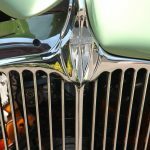 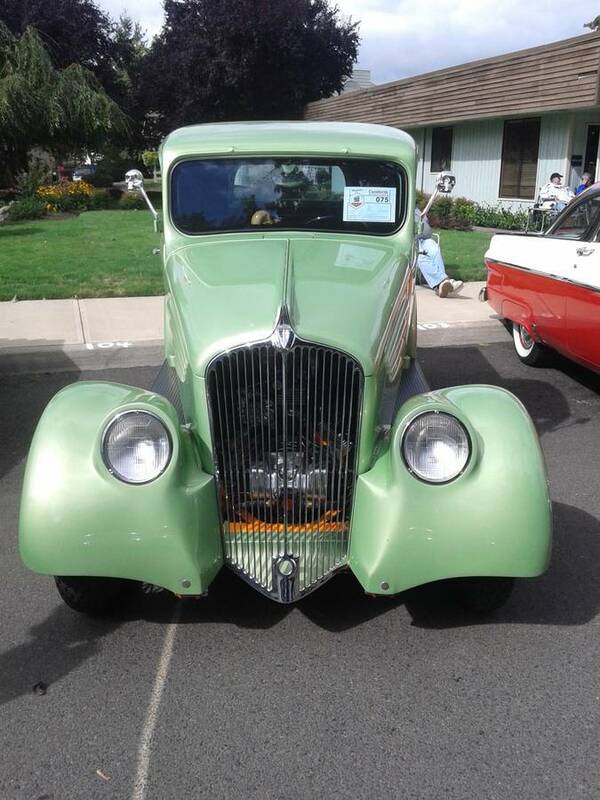 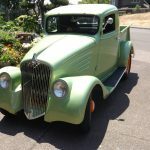 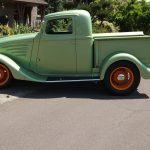 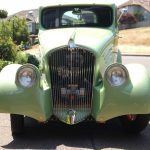 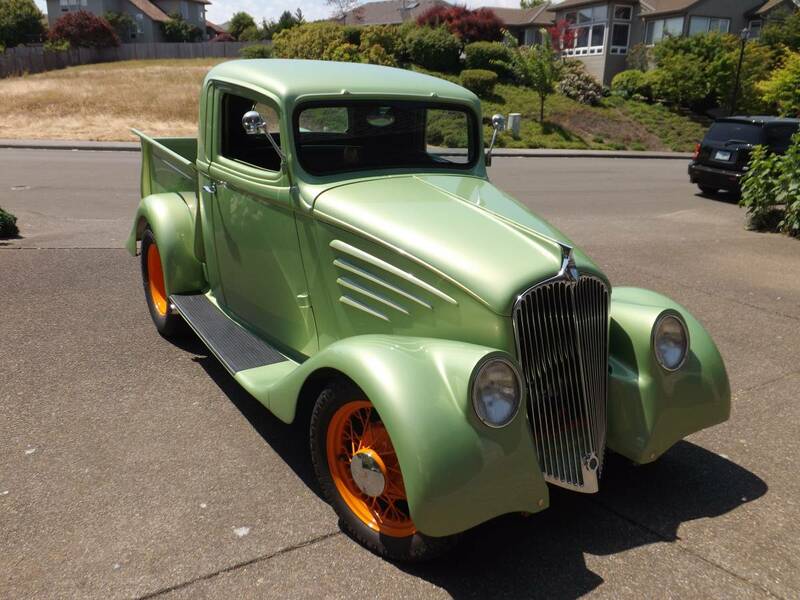 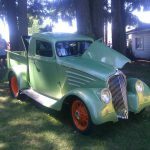 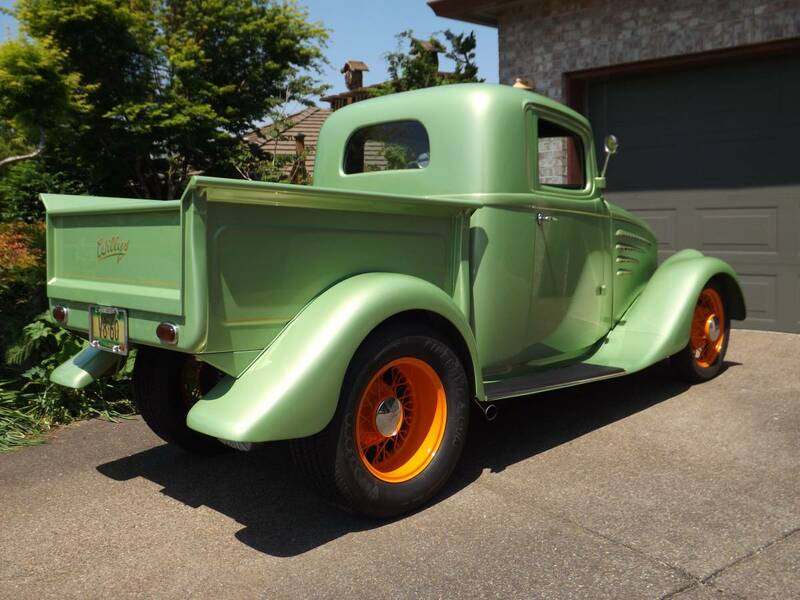 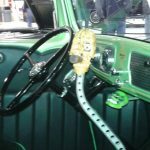 It is a Rare and beautiful pickup that was finely engineered and a Street Rod you can drive and show!! 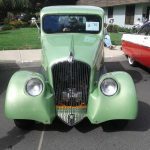 Possible trades for consideration would be 1966-67 Nova L-79 cars, 1966-67 Chevelle SS original BB cars, 1933-35 Dodge or Plymouths, the more unusual, which I like, 1930’s DeSoto’s, Chryslers, Hudson’s, Study’s, Terraplane’s, and other. 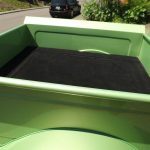 No Junk Please!! 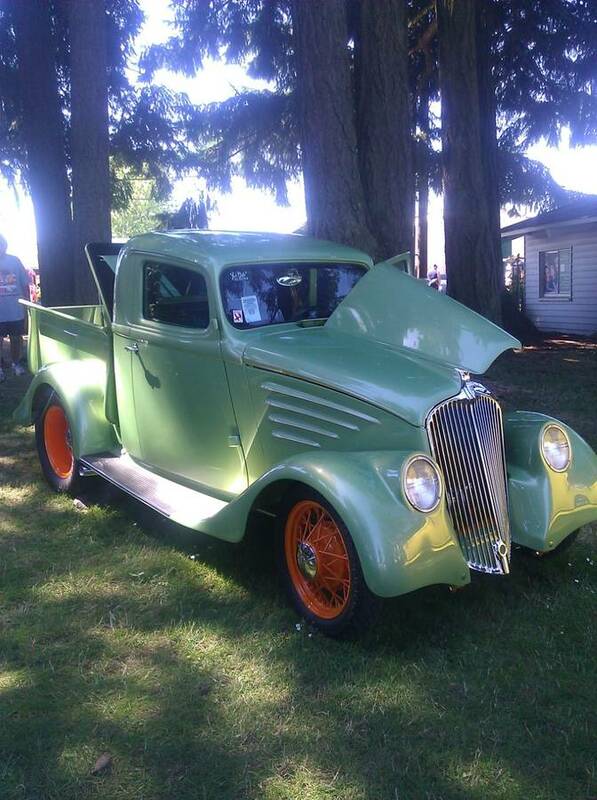 Nice, running automobiles only! 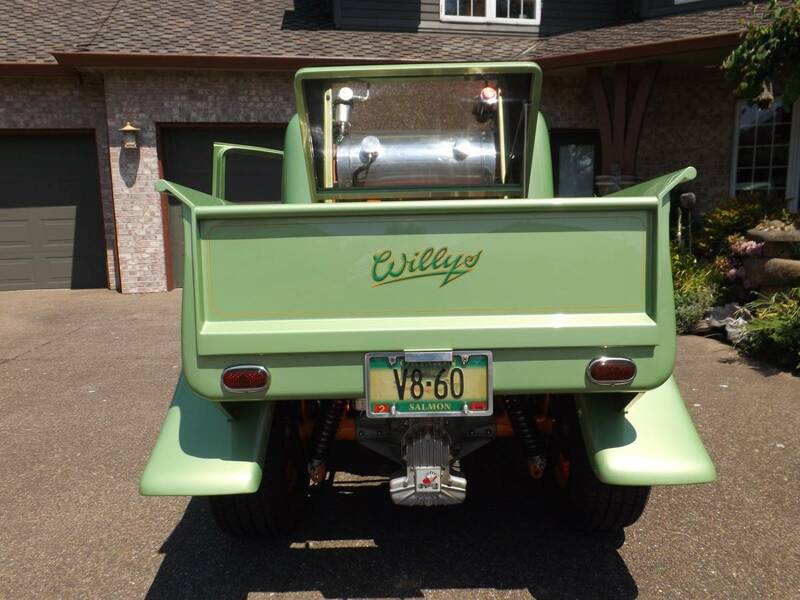 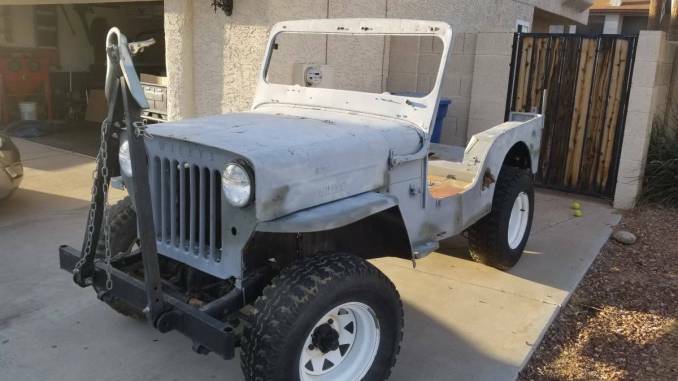 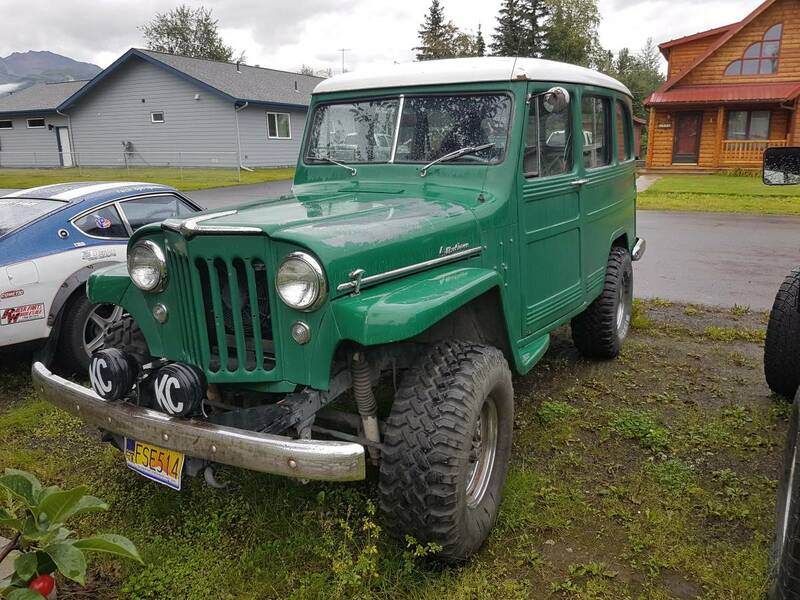 You can see more on this Willy’s on my Portland Craigslist ad. 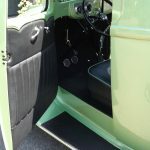 Thanks for looking.